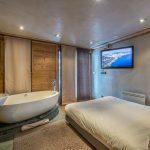 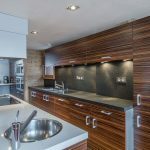 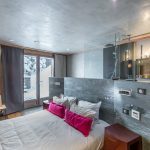 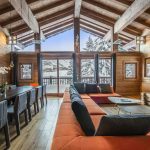 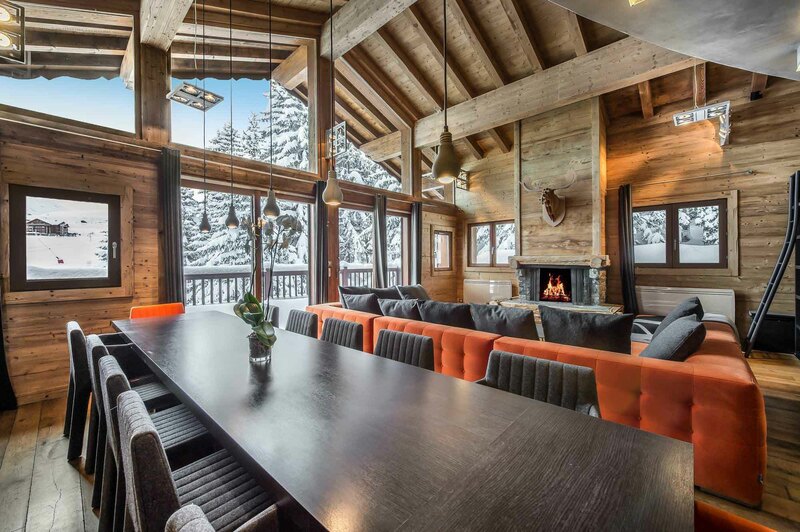 Chalets with access to ski in and ski out of are an extended luxury for those who don’t want to miss a minute on the slopes. 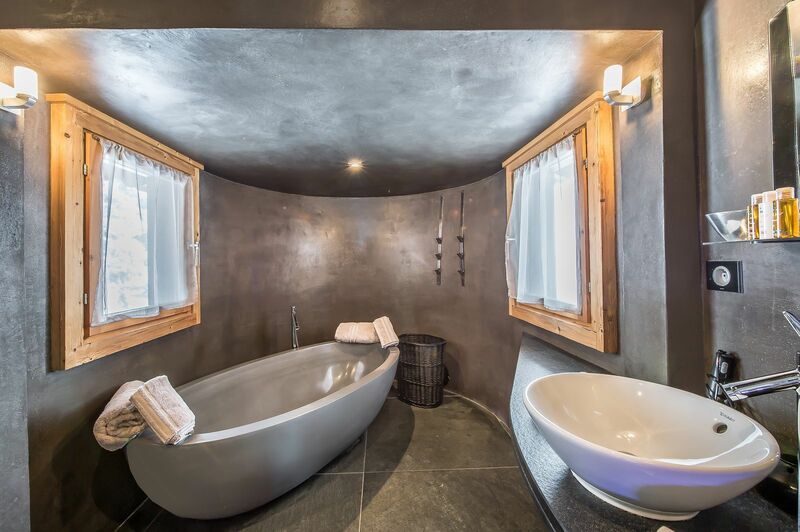 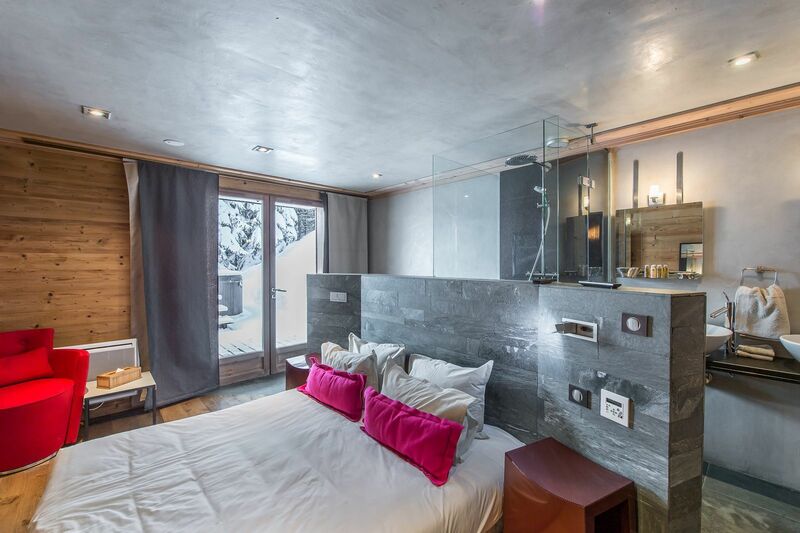 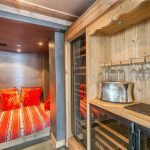 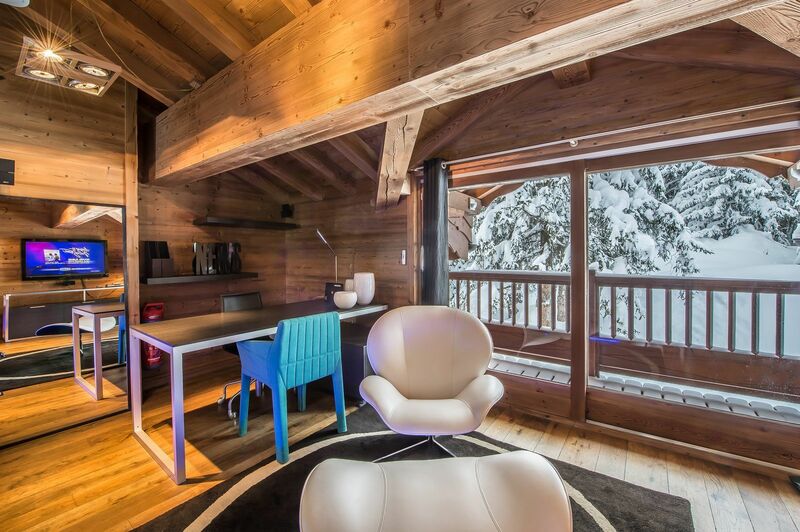 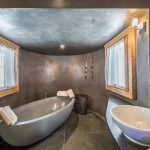 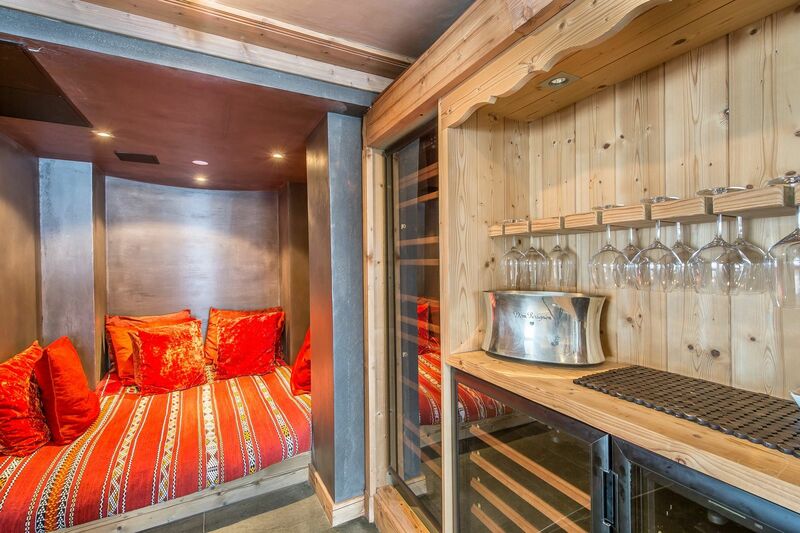 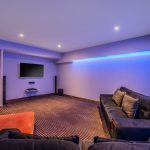 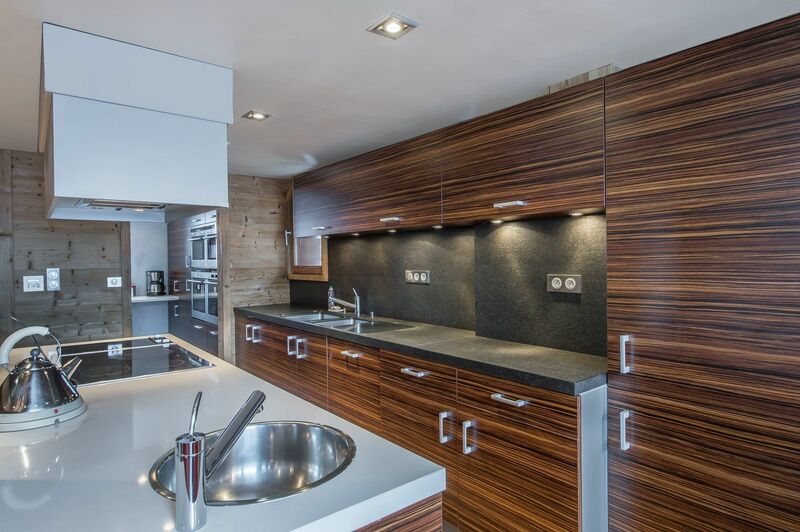 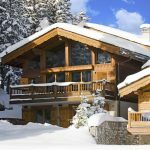 Chalet Eglantier is located at the highest elevation of Courchevel 1850 in the peaceful Nogentil area. 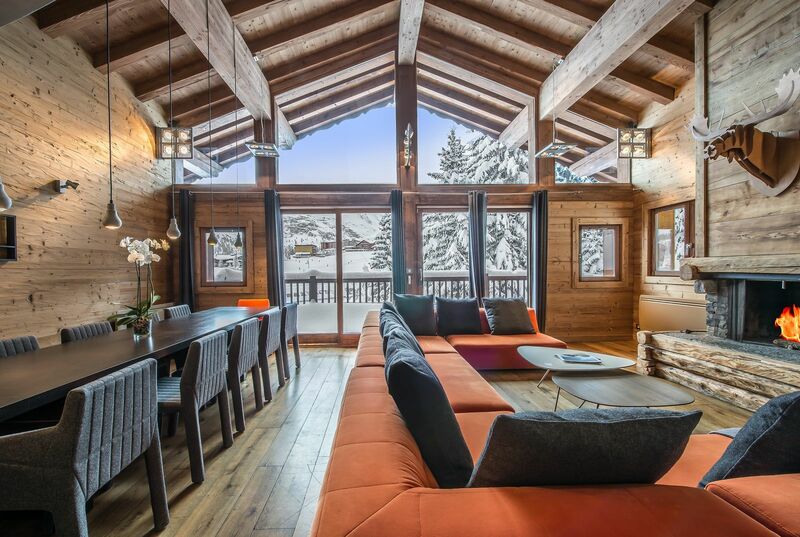 Take the Prolong lift from your front door and start your ski season on the right track. 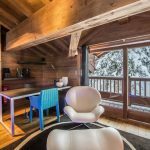 Chalet Eglantier is also adjacent to the ESF ski school should you or any guest need a little professional motivation before heading down hill. 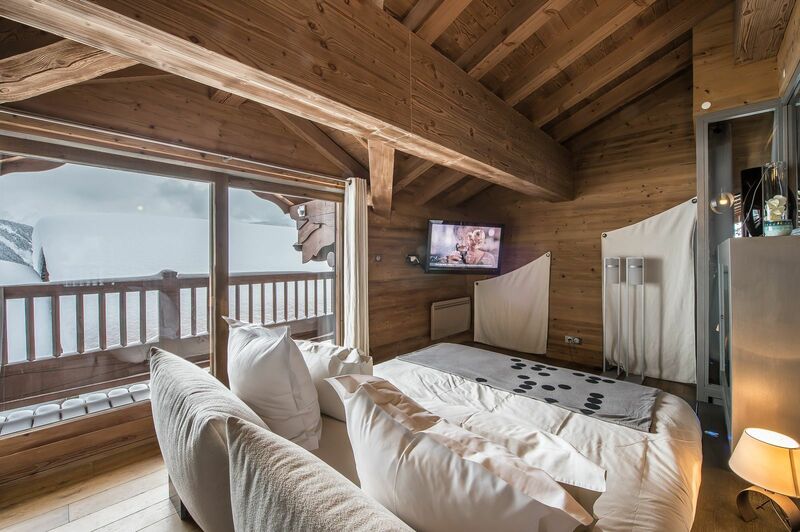 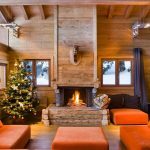 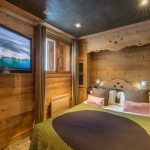 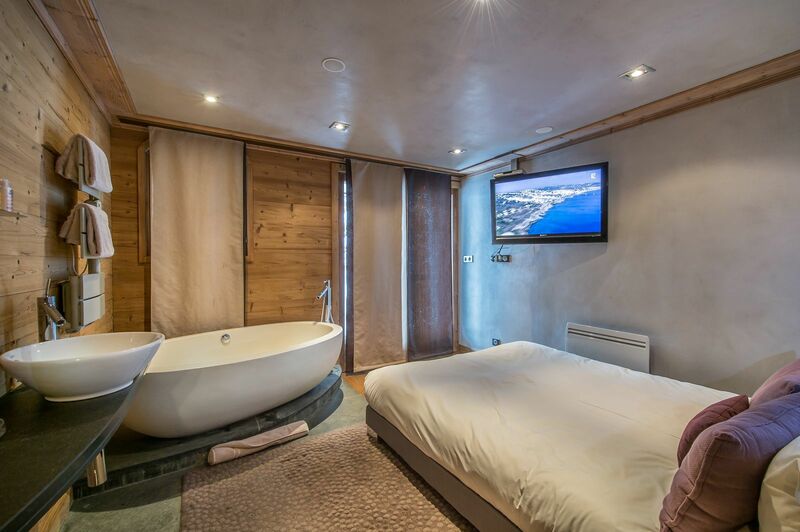 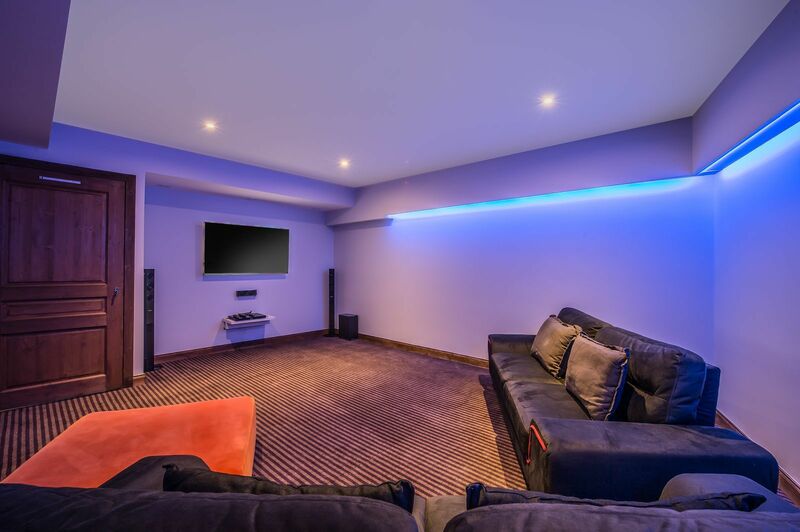 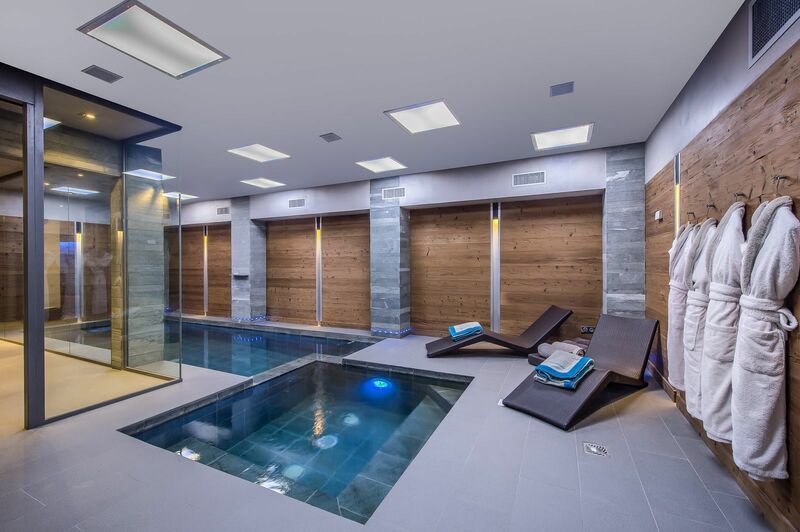 Chalet Eglantier itself is a treasure, with 5 magnificent bedrooms each with en-suite bathrooms, wood & ethanol fireplaces, Hammam, home theatre, indoor swimming pool with cascading waterfall, and plenty of places to lounge around after a day in the winter wonderland of Courchevel.